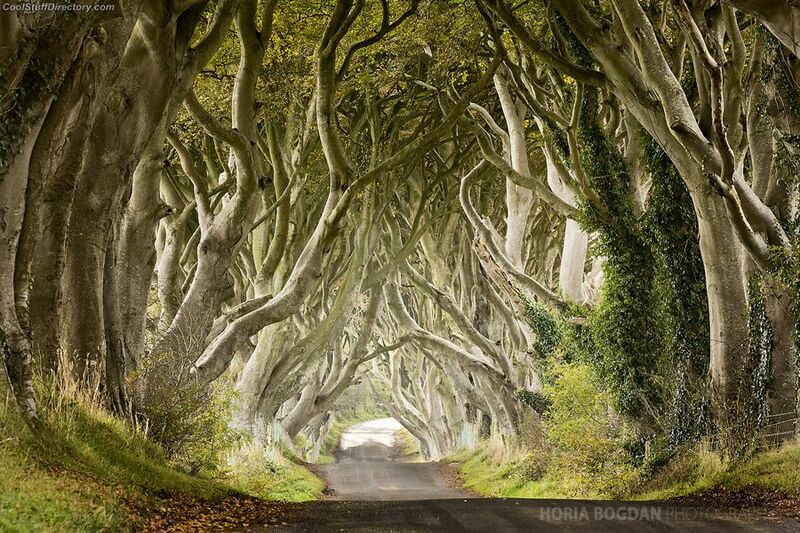 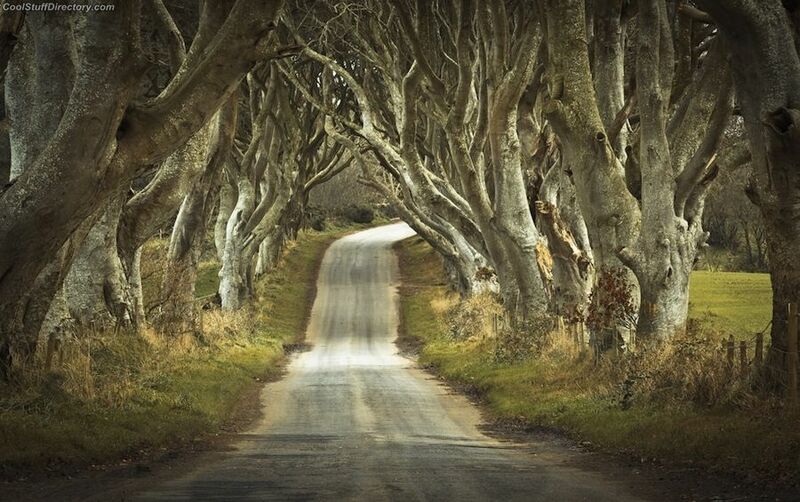 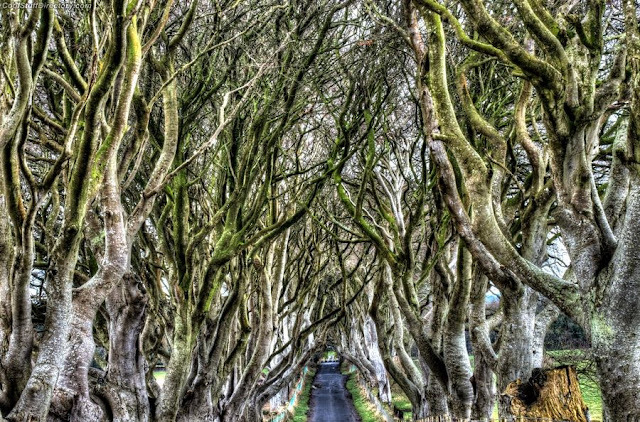 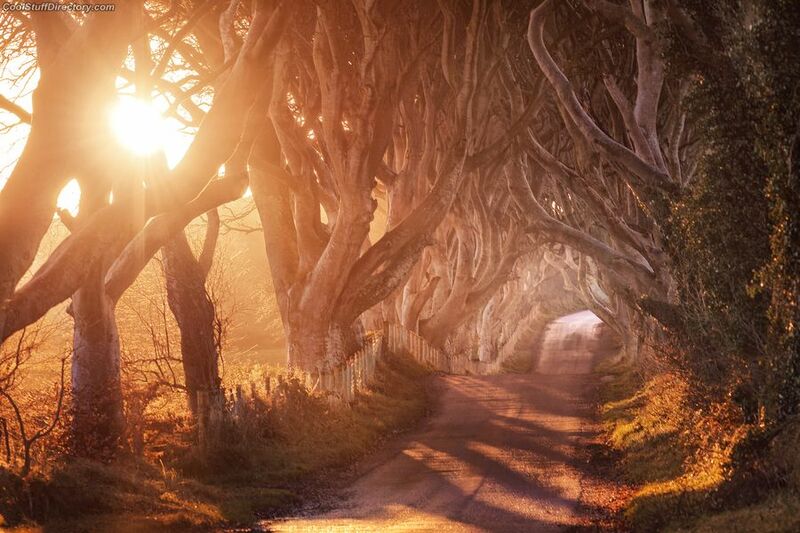 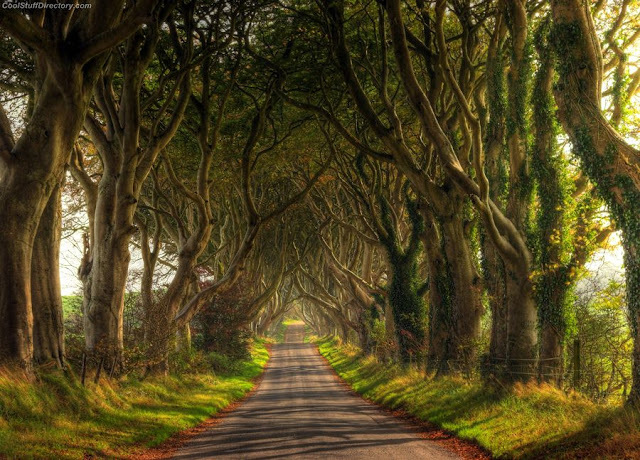 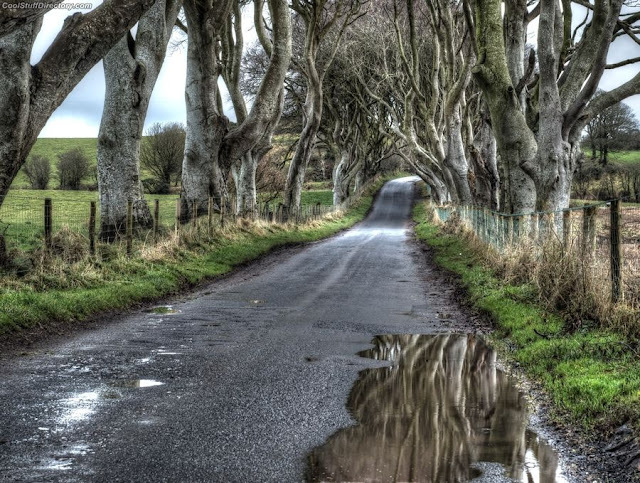 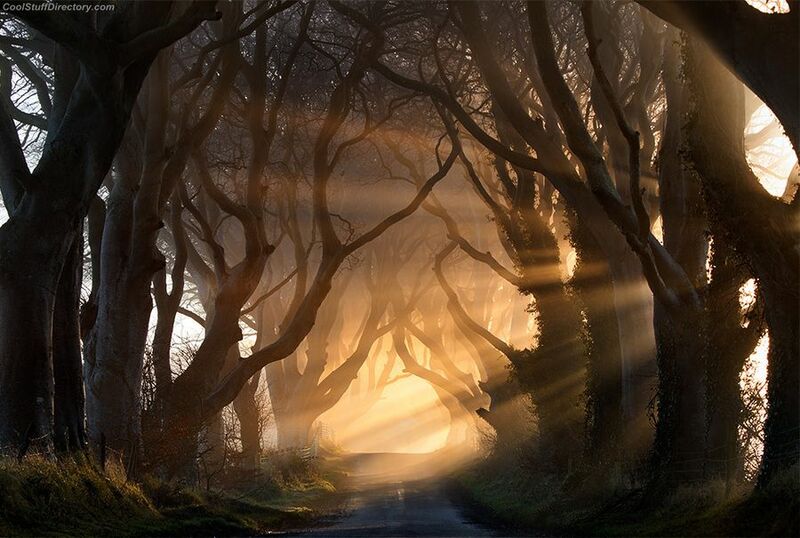 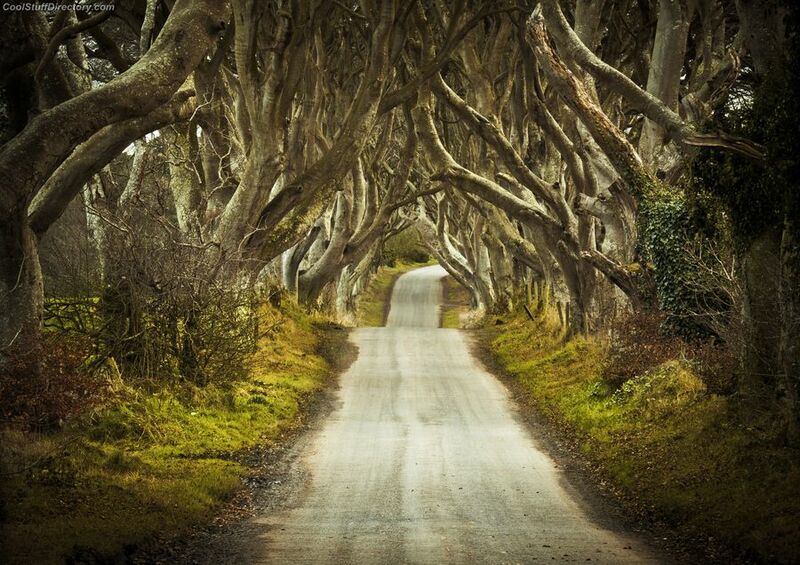 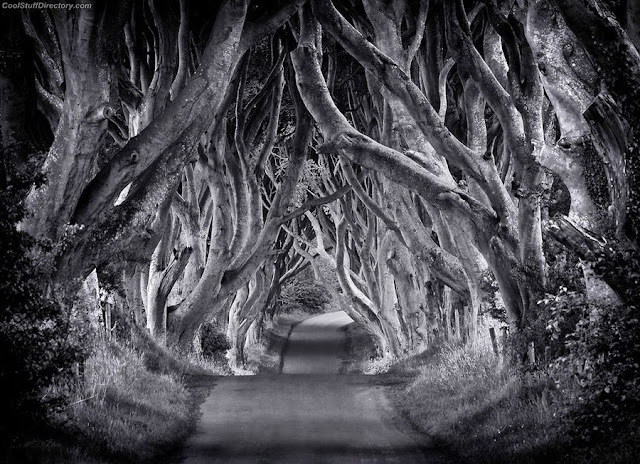 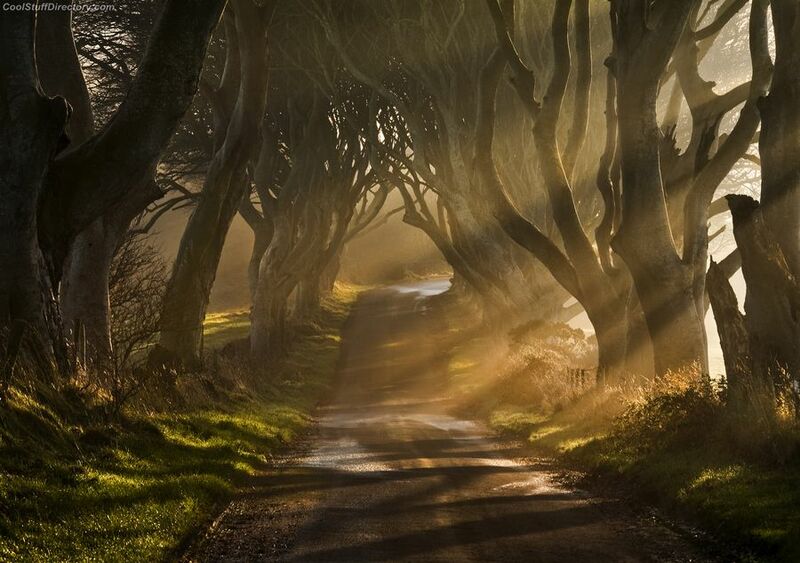 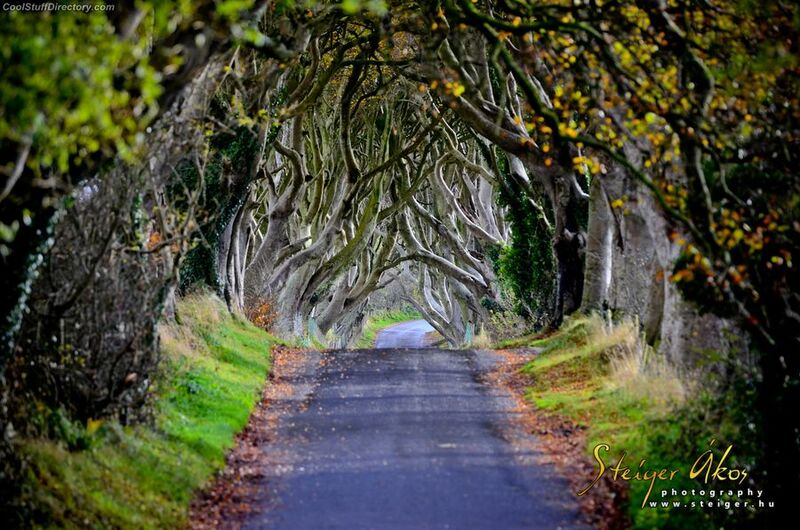 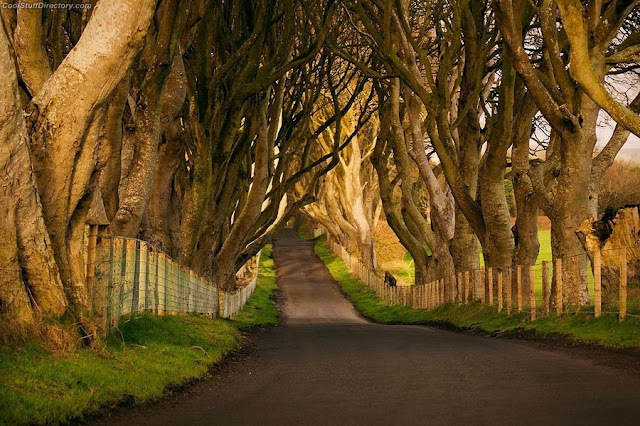 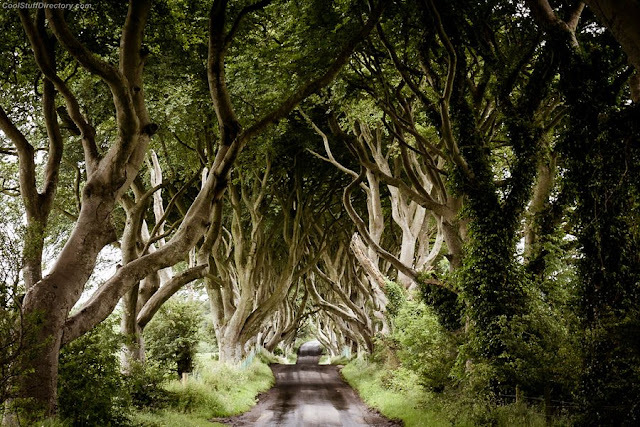 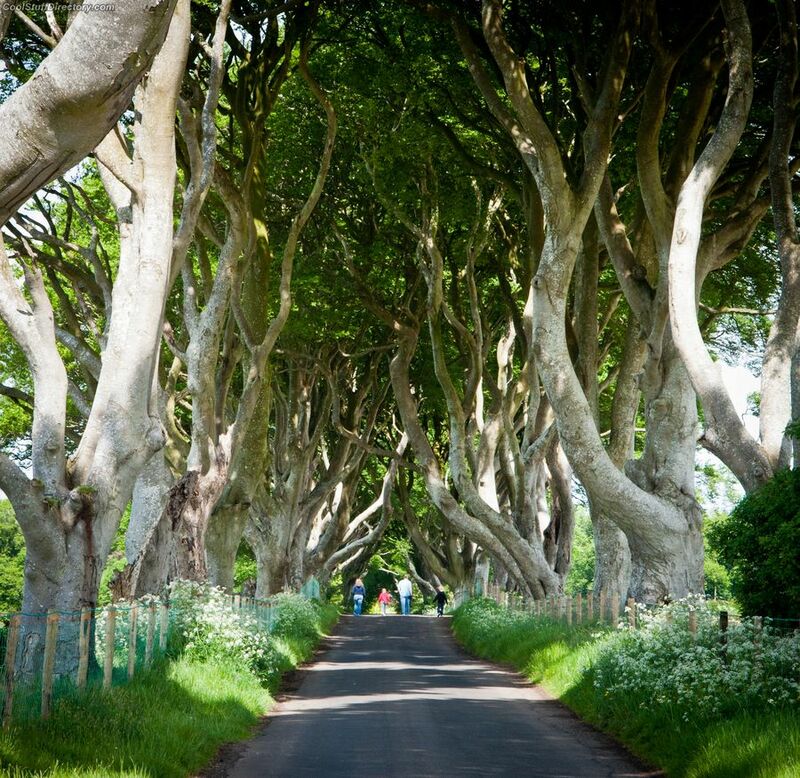 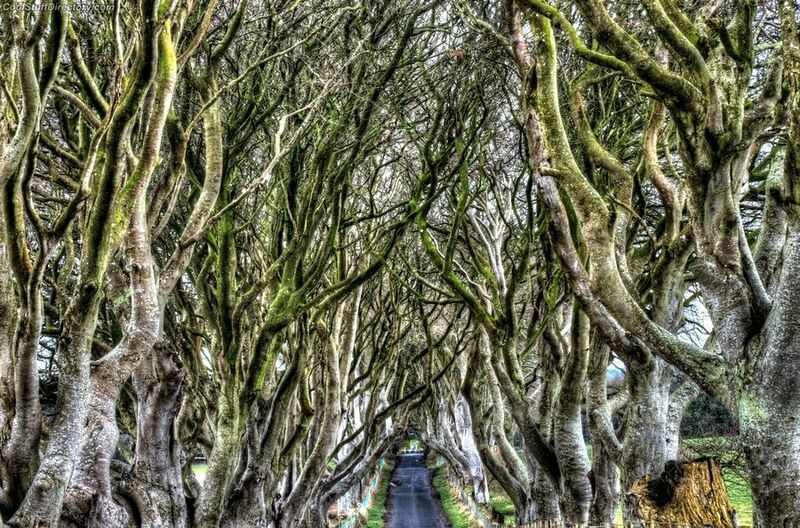 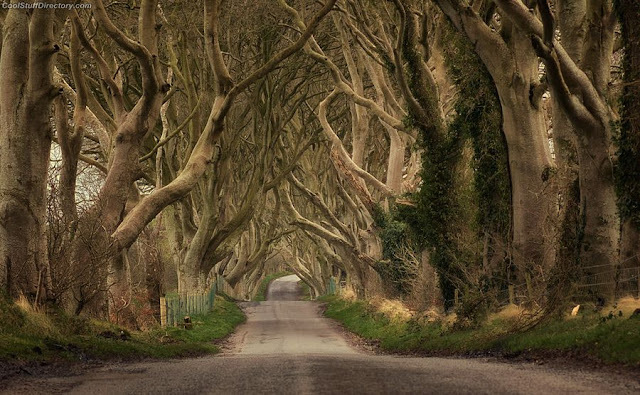 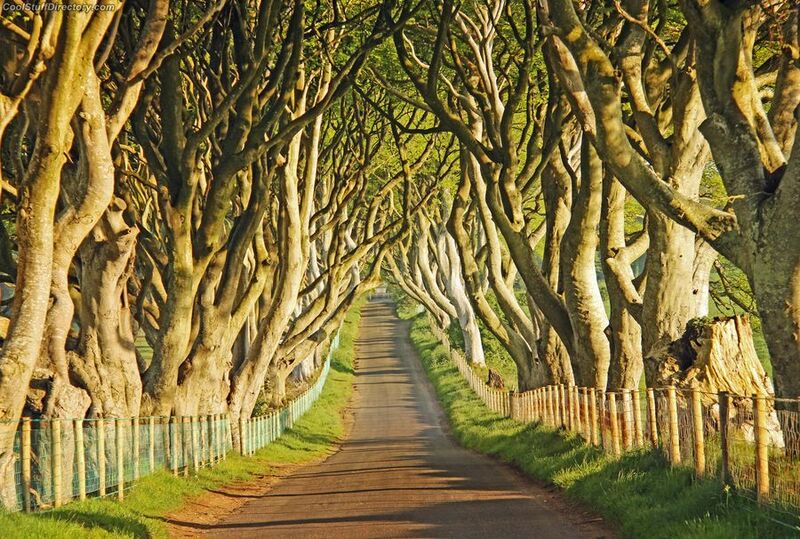 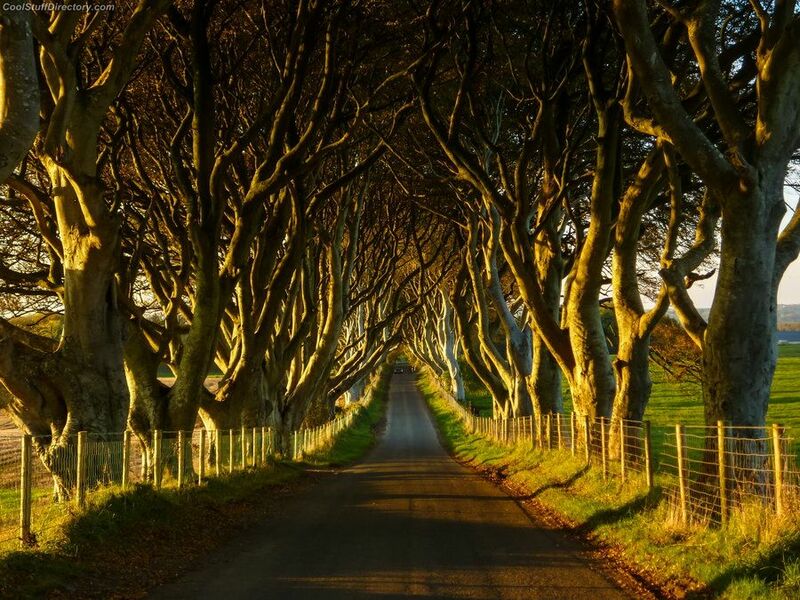 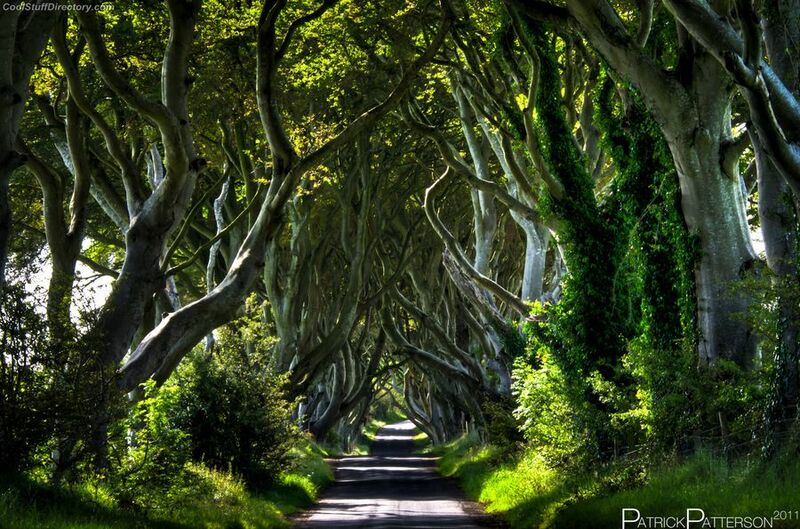 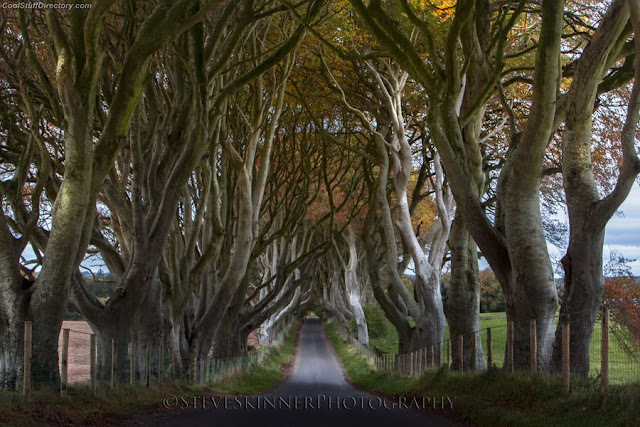 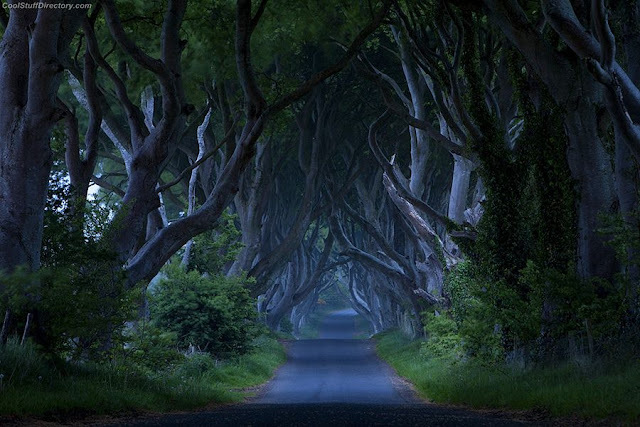 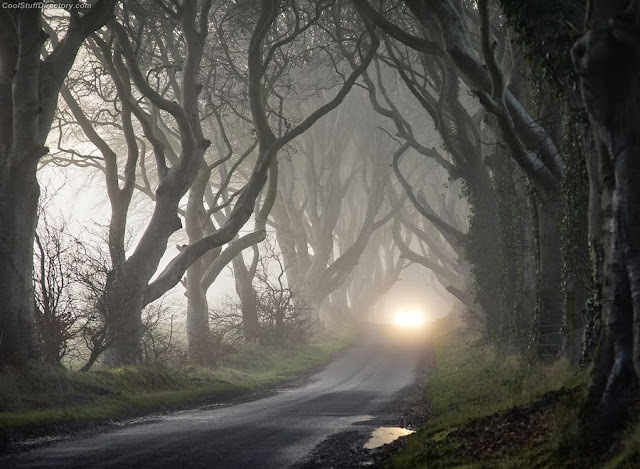 Dark Hedges has become one the favorite and most most photographed natural phenomena in Northern Ireland and now getting popularity among the tourists from across the world. 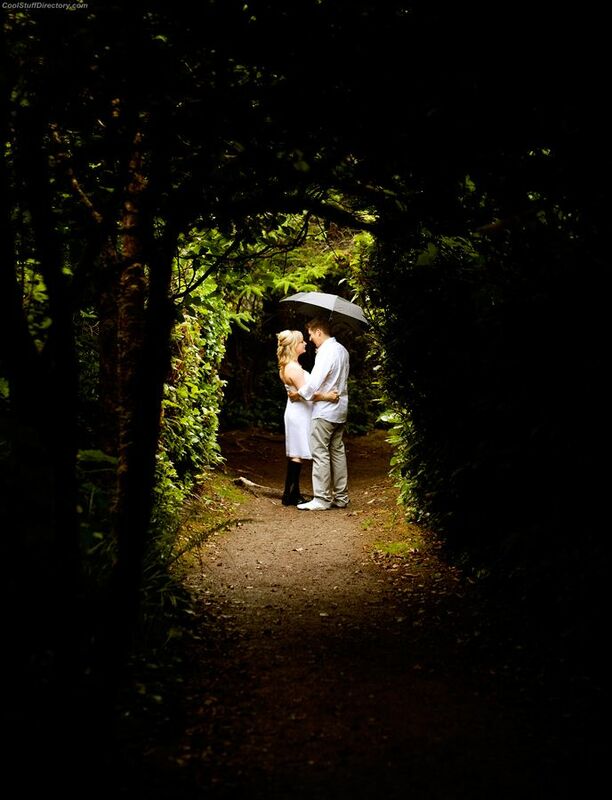 First time in the history, these trees were planted by the Stuart family in 18th century. The landscape feature was done to impress the visitors/tourists as they approached the entrance to their home, Gracehill House. After two centuries these trees remain a magnificent sight and have become known as the Dark Hedges.